How Do I Write The Bylaws Of A Company? Of the many challenges faced when starting a business, creation of a company’s bylaws can be one of the more complex, technical, and overwhelming challenges of them all. While daunting, such agreements can protect startup companies from liability in business transactions. 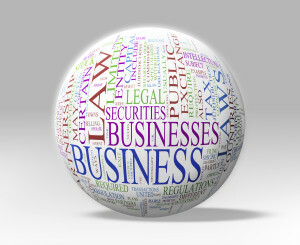 A Silicon Valley corporate lawyer can help your business create the bylaws which will best meet your legal needs. Before crafting any corporate policy, it is important to determine your goals. Does the policy need to protect the company from legal liability? Reduce operating expenses? Provide clarity for executing important business discussions? Identifying clear goals will allow for bylaws to effectively address such needs. Owners should also be sure to consider both the short and long-term needs of the business. 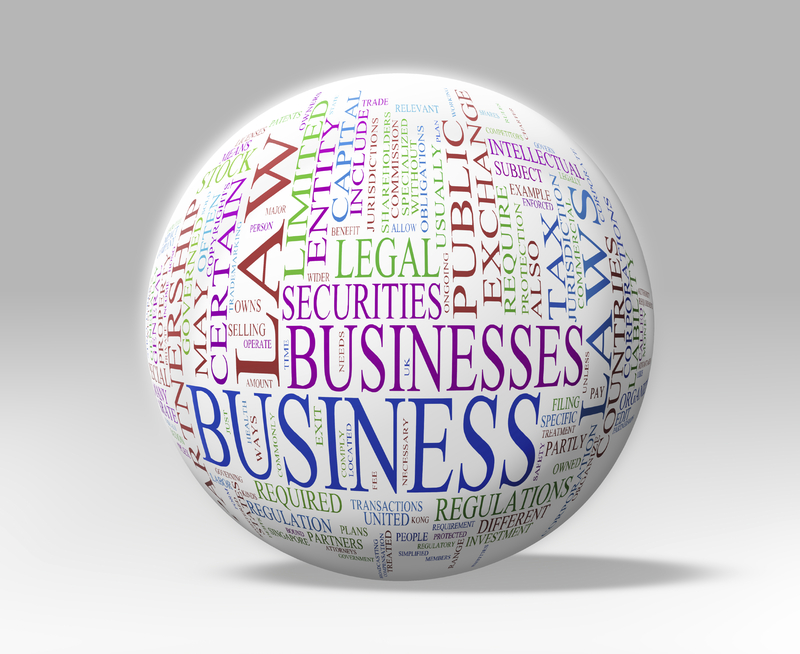 Business, financial, and legal concerns can change over time. Effective bylaws will allow the business to adapt to the dynamic reality of the marketplace. According to an article published by Forbes in late 2014, 42 technology startups potentially looking at a 2015 IPO had raised venture financing of at least $1 billion. With the potential for the creation of significant wealth in a relatively short period of time, it is no wonder that many people are seeking to enter the tech marketplace with new ideas that have the potential to impact the way that millions of people conduct their daily lives. Incorporation is one of the major steps involved in the growth of a tech startup and involves creating a distinct business entity that can own intellectual property, issue stock, raise capital, and is subject to rules of corporate governance. 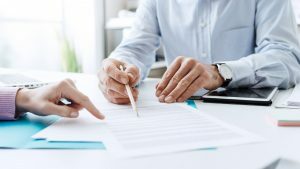 Incorporation can be a complicated process and involves filing paperwork with the Secretary of State’s office in the jurisdiction in which you wish to incorporate.